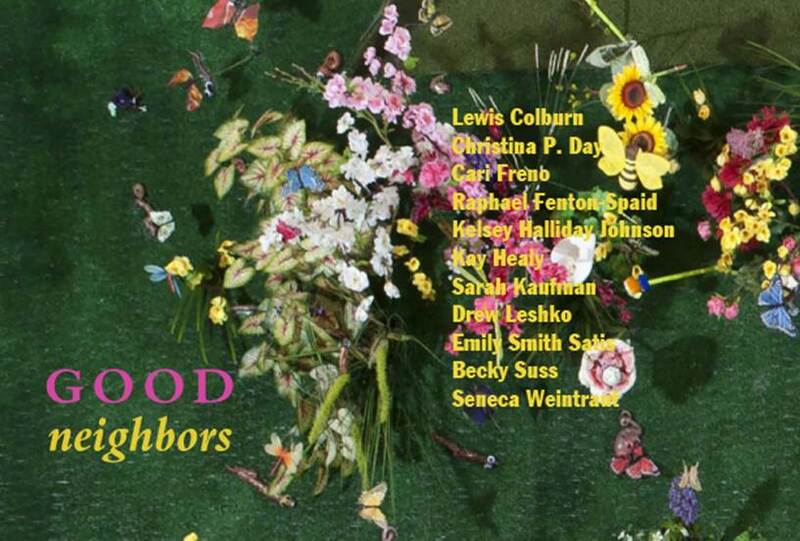 Napoleon Members Christina P. Day and Lewis Colburn are included in the exhibition “Good Neighbors,” now on view at the Berman Museum of Art October 14, 2014 through January 11, 2015. Good Neighbors explores the many possible notions of home and family—from memories of a particular place or object, to gatherings of like-minded individuals, to the unexpected juxtapositions that come from living in close proximity. Featuring a broad spectrum of work by eleven Philadelphia-based artists, Good Neighbors charts a course between public and private spaces, personal recollections and shared histories. By touching on universal themes of family, intimacy, nostalgia, and domesticity, the exhibition emphasizes the common ground that exists between artists and audiences.